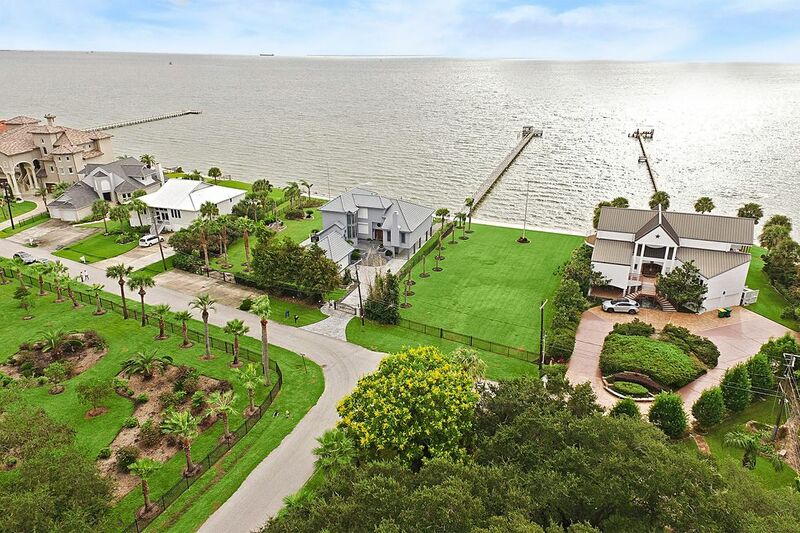 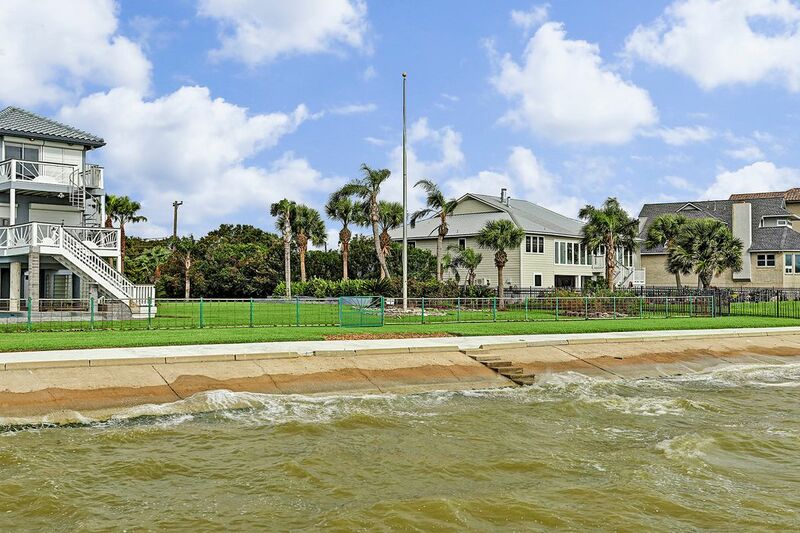 621 Bay Vista Drive, Seabrook, TX 77586 | Martha Turner Sotheby's International Realty, Inc. 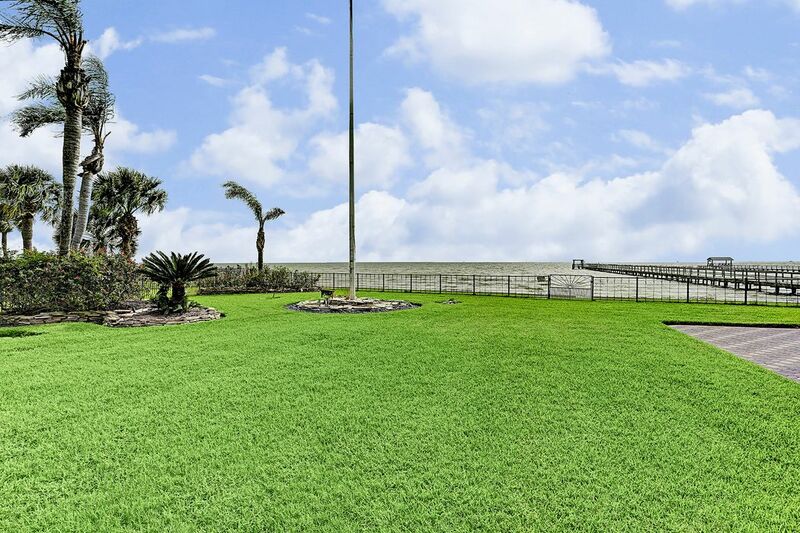 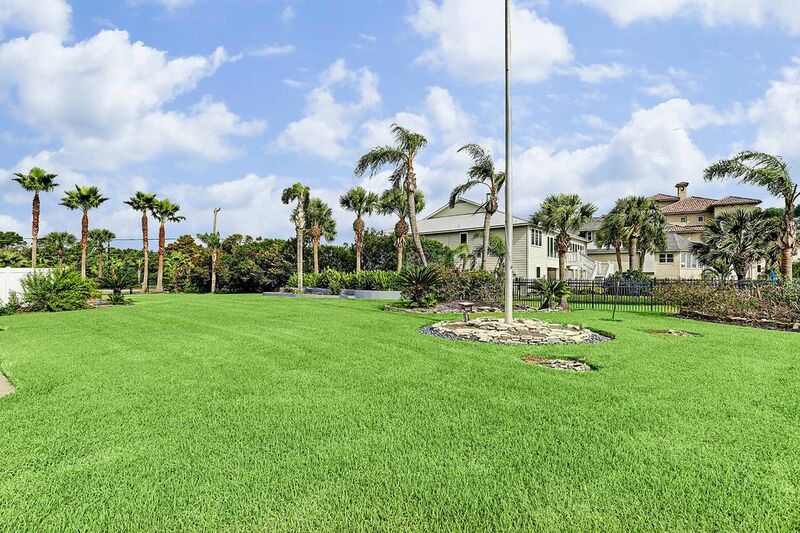 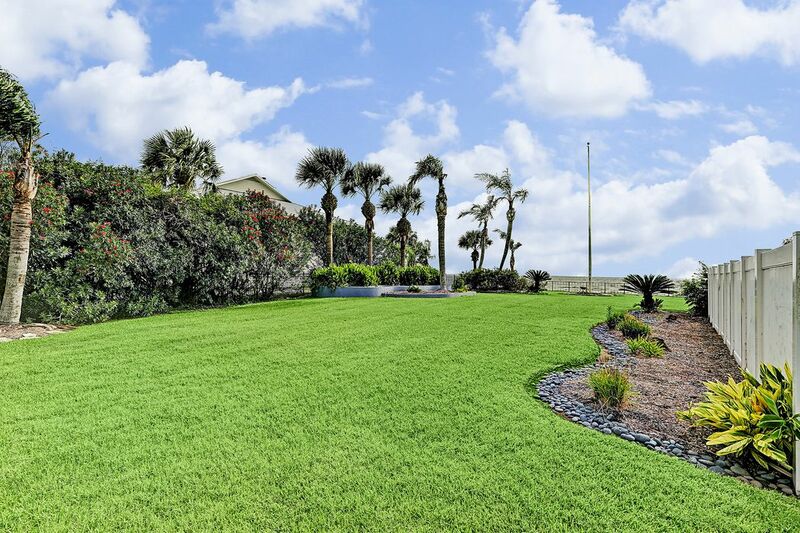 Build your dream home on this lot with unobstructed views of the bay in the private community of Bay Vista. 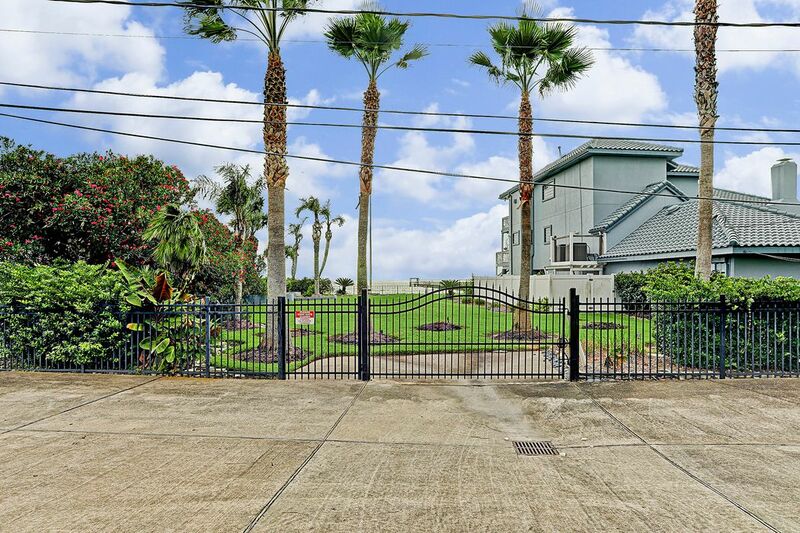 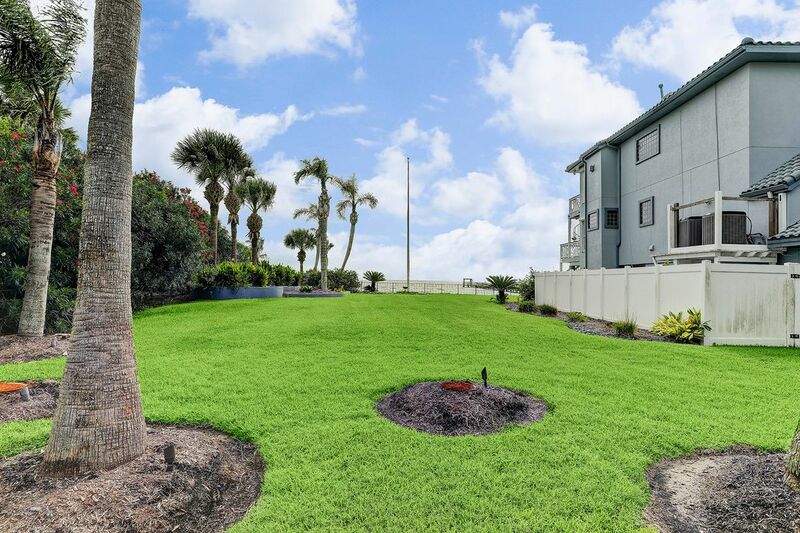 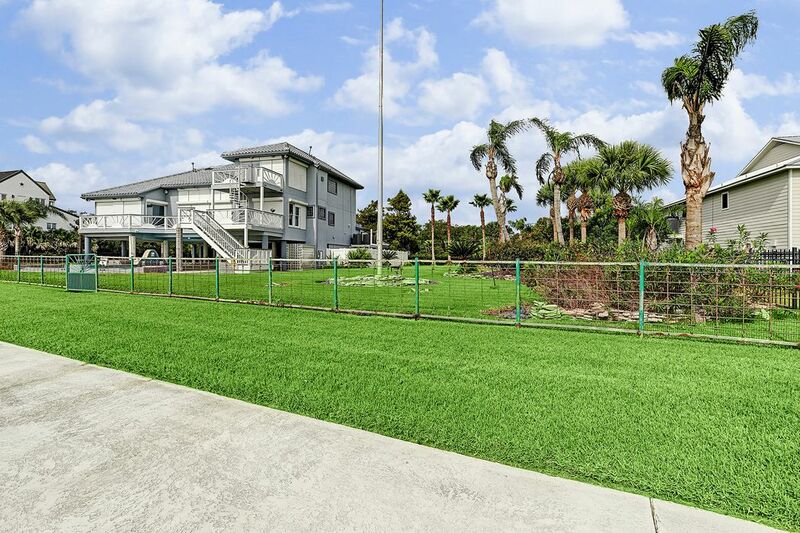 Easy access to 146 and close to great shopping and entertainment at the Kemah Boardwalk.